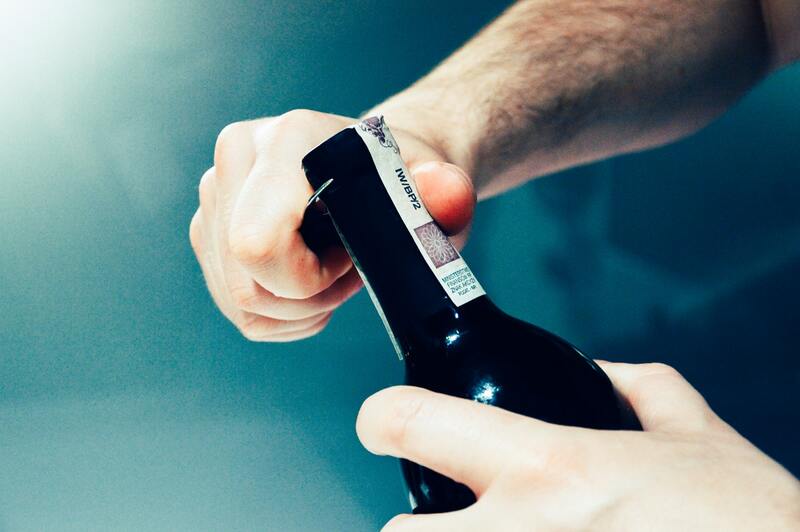 Sommelier culture has blossomed in the past 15 years in the United States. What was a respected but still little-known profession not long ago has become familiar to many people outside the world of wine, thanks in part to hard work within the profession to elevate its visibility and to promote professional certification, and to a steady stream of articles, movies, and TV shows. Today the sommelier is considered an important part of the restaurant experience and is often a personality in his or her own right—no different from the way chefs have come out from the kitchen to enjoy a degree of celebrity. And if restaurant wine professionals once bristled about the sway that wine critics had on what their customers wanted to drink, today it’s a sommelier’s expertise that’s often most heeded. Indeed, the fact that we can even have debates about whether too many sommeliers are leaving the restaurant floor shows how far the culture of wine service has come. Yet the actual work of being a sommelier in the traditional sense of the word—working in a restaurant, choosing and selling wine—is more complicated today. It can be rewarding to be served at the table by a knowledgeable, talented wine professional. And wine service in the United States is more finessed than ever. But the old model of having a full-time person dedicated to wine doesn’t necessarily suit all restaurants. The economics are more mixed: It works great for some places, not as well for others. And the role itself has become more complex; for several years now, the profession has debated the rise of the “somm-manager” and other hybrid roles. Americans are dining ever more casually, in ways that don’t require formal service. We’re drinking more cocktails, beer, and sake with our meals. So to what extent do restaurants need sommeliers, and what should their jobs entail? Those are questions that have no single answer, which is why we asked people who are succeeding with a variety of wine-service models to explain why they’ve made the decisions they have. They make clear that there are a variety of paths to follow—and many ways to succeed in having a great wine program.